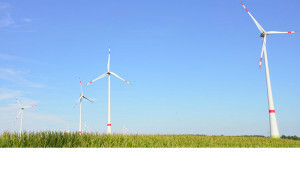 We work hand in hand with the wind. 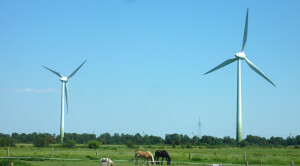 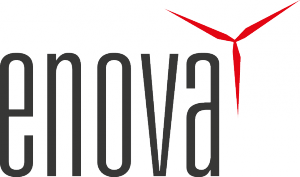 We recognized early on that energy from wind on land is a key driver of the energy revolution. 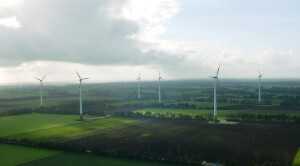 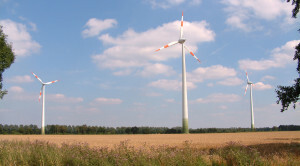 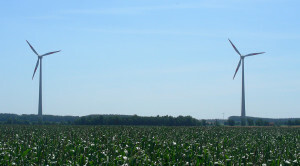 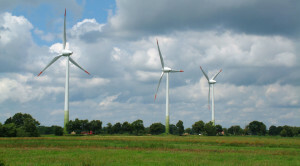 Many onshore wind farms have been planned, designed, and implemented by us. 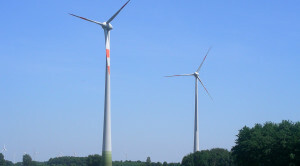 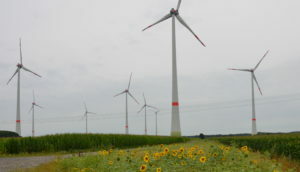 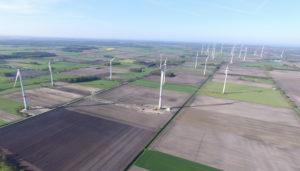 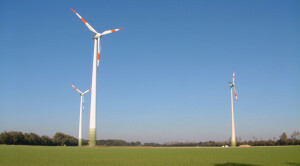 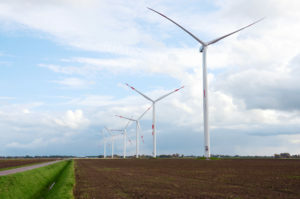 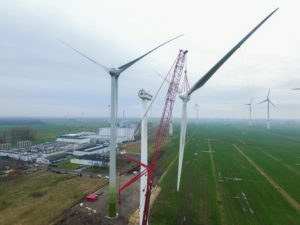 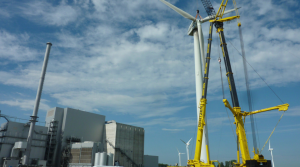 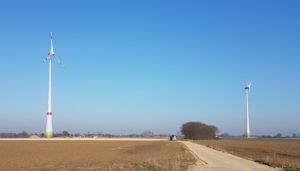 We not only design wind turbines and wind farms in East Frisia, but are currently working on projects throughout the Federal Republic of Germany. 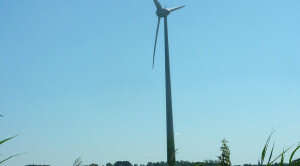 We see the nationwide development of new locations as one of our tasks for the future. 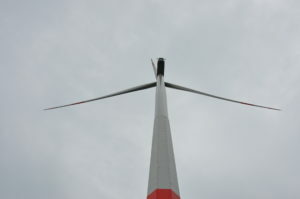 This will ensure the logical continuation of wind energy’s success story in the coming decades.